Your local Vancouver dentist located in the beautiful Telus Garden Building. 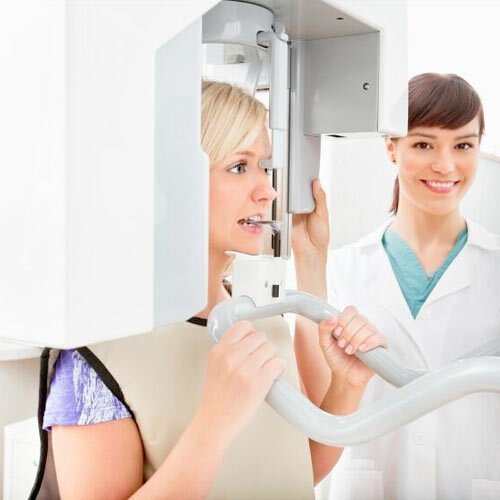 Discover why VCCD is a favoured dentist in downtown Vancouver. You’ll be impressed by our commitment to satisfying your dental needs. Make an appointment today and discover why Dr. Suyama is a favoured dentist in downtown Vancouver. You will be impressed by his commitment to satisfying his patients’ dental needs, from those related to comfort, cosmetic alterations, and even prevention, while he maintains high standards in his dental practice. New patients welcome! Request an appointment today. Open from Monday to Saturday, the Vancouver Centre Dental Clinic is located in the new Telus Garden building. We have a front door at 711 Richards Street just steps from W. Georgia Street, where Dr. Suyama attracts many urban professionals because they appreciate his work ethic, punctuality, and comprehensive approach to dental care. As a result of the location and Dr. Suyama’s own professional attitude, his clientele been extremely impressed. He understands that his clients’ schedules are as important as his own and strives to prevent his patients from waiting for their appointments, but he is also always happy to make time and space for new patients! 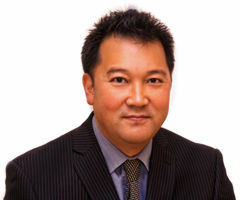 A dentist reputed for his exceptional skill in dentistry and attentiveness to his patients’ dental needs, Dr. Mark K. Suyama took over the Robson Dental Clinic in 1989, then moved it to Vancouver Centre Mall in 1996, then to its current location as the Vancouver City Centre Dental Clinic in 2016 to provide complete, professional, and thorough dental care. 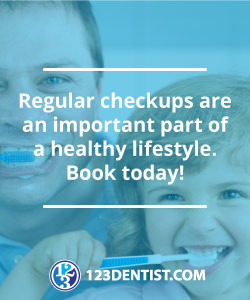 He works cooperatively with his patients to maximize the health, comfort, aesthetics, and longevity of their teeth and gums: proper patient dental care is his priority. In addition, Dr. Suyama is interested in promoting dental care that has longevity rather than just cosmetic appeal. He is quite willing to give a second opinion to patients who want to be certain that a procedure is right for them. Dr. Suyama is clearly unique compared to other dentists in Vancouver, however, because he does not always advocate the “newest” and “latest” fads in dental care, nor does he advocate unnecessary cosmetic work. He employs a combination of those dental methods that are “tried and true” with newer forms of technology, when appropriate. It is patients’ dental care, well-being, and safety that consistently governs such decisions about methods and treatments.